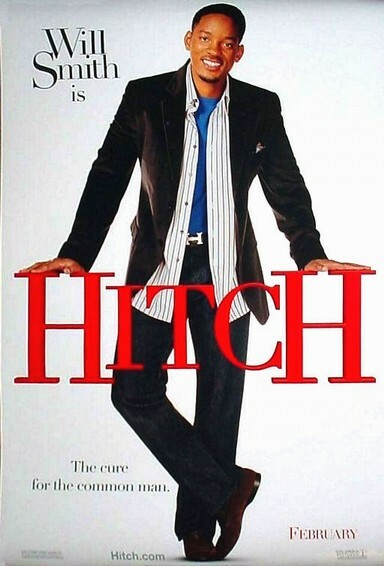 Story: In the sophisticated romantic comedy "Hitch" Will Smith stars as Alex "Hitch" Hitchens. Most men have difficulty finding love because it's hard to be yourself when your "self" thinks you should be someone else. That's where Hitch comes in. As a tactical adviser who specializes in first impressions - he customizes and orchestrates a client's first three dates - Hitch has been secretly responsible for hundreds of New York City weddings. Eva Mendes co-stars as Sara, a gossip reporter for a daily tabloid who, after a chance meeting with Hitch, finds her professional life and personal life on a collision course. She makes Hitch re-evaluate his game and teaches him that love is not a feeling, it's an action.